We are a trusted tree service company serving the Greensboro, North Carolina area and surrounding counties. As a local tree service company with years of professional experience in the field, we strive to perform a valuable service to our customers. More importantly, we believe in putting the needs of our customers first in every job, big or small. Having a trusted company at the palm of your hands is important to know the job will be done with a complete attention to detail. 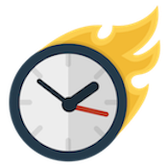 We are proud to offer a free estimate for your needed service, and we can arrive at your home in a timely fashion. Would you want something else other than a family-owned business? Although we are a tree service company, our customers are who we direct our attention on. While we have been in the business for many years, we still treat all our customers as if they were our last. This has been the cornerstone of how we decide to conduct our company. 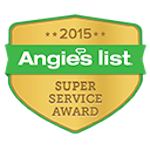 We make sure all our customers are 100 percent satisfied with every tree service we complete. Operating a business like this is no doubt quite expensive, such as buying costly equipment, having insurance plans, and the amount of work entailed. 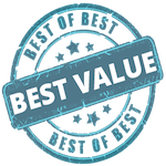 We still strive to give our customers a fair and honest price. Having good reasons why you should consider our tree service will give you peace of mind that you have chosen a true professional in their respective field. Here are nine reasons why this is a tree service Greensboro residents call on. You’ve heard the saying all the time, but not many companies actually deliver the results that they promised. 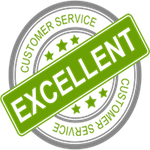 We truly believe in backing our work with complete customer satisfaction. When you need tree service, we believe in respecting your time and property. Providing a quality tree service can get pretty messy, but we ensure your home will be returned to look the way you want it. The only thing you need to do is give us a call. We handle the rest. Lindbergh Tree Service in Greensboro, NC has worked hard to earn the reputation as a highly recommended tree care company in the local area. 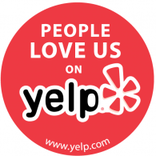 We truly appreciate the support and loyalty from our customers who put their trust in us. We provide a variety of tree services such as tree removal, tree trimming, stump grinding and removal, emergency tree service, wood chipping, and more. No matter what service you call us for; we can guarantee it will be completed with your best intentions in mind. Lindbergh Tree Service likes to think of ourselves as the jack of all trades in the tree service world. We truly offer a complete array of tree care needs that will help know you are working with the right company. We can always show up to your residence for a free estimate at any time. We’ll explain everything that you need to make sure you are getting your property moving in the right direction. No matter what service you decide to call us for, we will always put the highest amount of integrity and care into the job. Here are a few of the services we provide. We are a complete tree care company in Greensboro, NC. 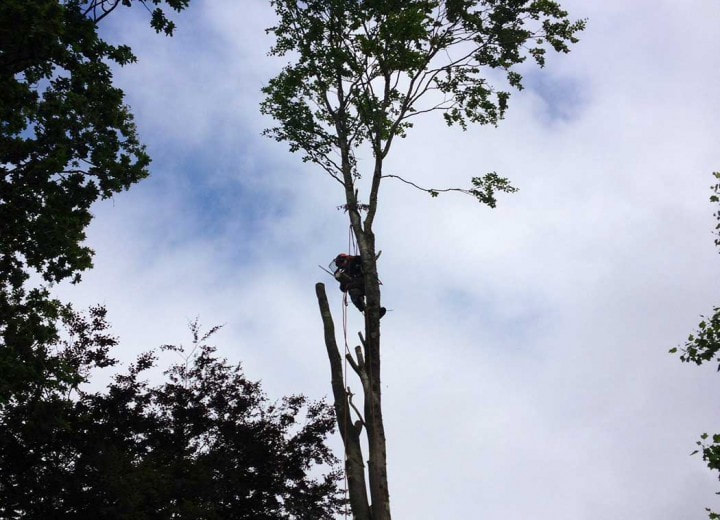 We like knowing we can perform literally any tree service for our customers with their best interest in mind. When you choose a professional company like Lindbergh Tree Service, it should be noted that they have spent the necessary investments to give the best care possible. Running a professional tree care company can be quite costly. From the expensive equipment to the insurance protection for employees, this can add up quite quickly. However, we commit to giving our customers a FAIR and reasonable price for our service. We make our commitment to you, the customer because we insist on quality work. Great service and affordable rates can be hard to find, so we are excited to be able to offer this to our customers. We are truly proud to serve the local community in Greensboro, North Carolina and the surrounding regions. Knowing that the local area is home to thousands of trees, many of which are different species, makes us a valuable asset to homeowners. Having a real expert by your side is the only way to properly take care of all your tree service needs. 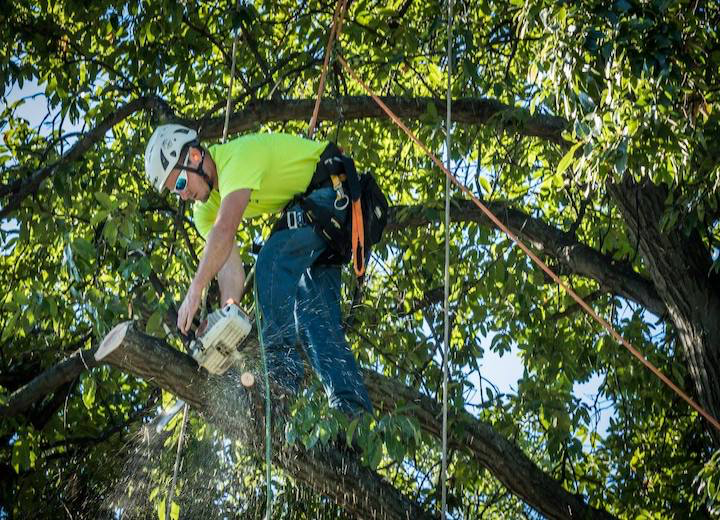 If you live the Greensboro, North Carolina area, you can put your trust in Lindbergh Tree Service to complete the job without leaving out any details. We are a full-service tree care company. Having a tree care company is a dangerous job. As a professional company, we preach safety at every moment. 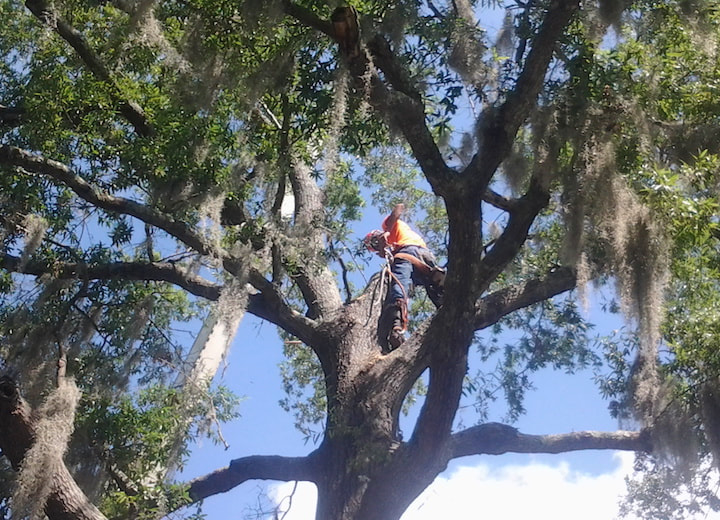 All of our trained arborists have the experience necessary to complete tree service without fail. We always use the proper equipment and techniques to make sure everyone is safe. In addition, we are a fully licensed company, which will give you peace of mind knowing that we are qualified to do this kind of work. All of our employees are insured and have workers compensation options in the unlikely event of an accident. Lindbergh Tree Service knows we perform our service with great pride but also in a way that meets the necessary requirements for safety and compliance. We understand that sometimes you need to get a really fast estimate for your tree service. Our commitment to timely and quality service is our number one concern for each and every customer. Nothing can be more frustrating for a customer than not being able to connect with a much-needed service. Choosing Lindbergh Tree Service as your #1 tree care company means we take the extra effort to have the best communication with every potential customer. It’s a way of saying thank you for choosing our services for your property. When you decide to use our services, it makes us happy knowing our full attention is focused on meeting all your needs. How do you know when you found a superior tree care company? Our reputation is built on the fact that we have served hundreds of satisfied customers. You can read what others are saying about us on Facebook or Google. We have maintained loyal customers and add new faces to support our business daily. We believe in treating all our customers as if they were our only ones. While you can always look to see what others are saying about us, we will still be hard at work making more of our customers happy. Mother Nature can be quite unpredictable, so Lindbergh Tree Service takes it into full consideration. Severe thunderstorms, high wind speeds, and tornadoes can create a devastating impact on your property. When you have had a disaster caused by the forces of nature, you don’t need more stress added to the situation. 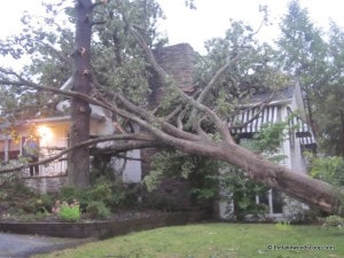 Fallen trees are a hazard to your home and family. In addition, nobody enjoys looking at a torn apart property. We proudly offer 24X7 emergency services in the Greensboro, North Carolina area. You shouldn’t have to worry about being able to predict a severe weather occurrence. We have you covered in any situation. We can provide a free estimate to assess damages and will have you quickly back on your feet so your life can return to normal. 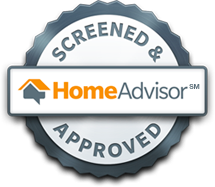 We are the dedicated team of professionals in the Greensboro, North Carolina area. When you need quality, consistent service, you can call upon us to deliver the best job available. We have taken all the necessary steps to ensure we are providing excellent care to our loyal customers on a daily basis. As an expert tree care company, we don’t settle for anything but the best for every job we complete. Contact us anytime for all your tree service needs!